If you've been to the shop or even just called in, you've probably met LIsa. As The owner & creator of Soul'y Raw, Lisa started home preparing a raw diet for one very special bulldog with some serious allergies. After seeing the success in her own dog, Lisa quickly realized this was something all dogs and cats needed and from there Soul'y Raw was born. With simple roots in a home kitchen to our commercial kitchen today, Lisa has worked 6-7 days a week, 10-12 hours a day since 2009 to make this dream a reality. WENDY IS LISA'S SISTER & WAS THE FIRST TO JOIN THE SOUL'Y RAW TEAM. 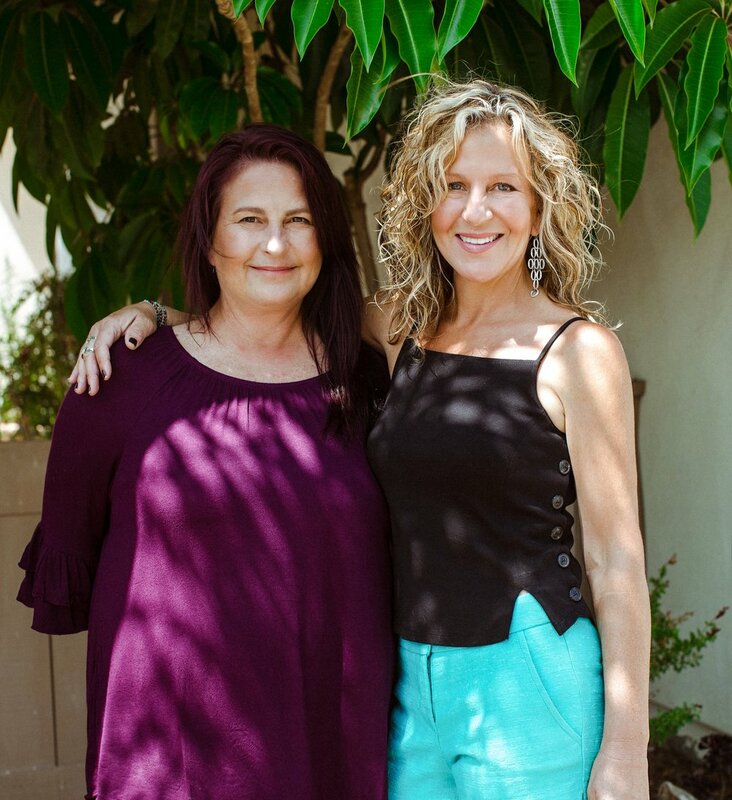 When THE weekly ORDERS GREW PAST WHAT LISA COULD manage ON HER OWN, without hesitation WENDY PACKED UP HER LIFE IN ARIZONA and CAME TO HELP - and didn’t even ask about a paycheck! Without Wendy and her selfless dedication, SOul’y raw couldn’t have grown into the business it is today. You may be thinking - There’s no way that those are the ONLY people who work at SOul’y Raw. But it’s true - we’re a small, family owned and operated business and it’s important to us to stay that way. WE hand craft every-single-product that comes through our kitchen, which allows us that attention to detail we need to ensure that we maintain the high quality we’ve come to expect from our ingredients & product line. so we can save you some of the good stuff!